Developing reasoning skills in Maths at (and before) KS2 is crucial to succeeding in the new curriculum SATs. This is why it is my firm belief that primary school (and indeed all) mathematics should be about exploring, reasoning and challenging thinking. Rather than learning rote/abstract rules for calculations and facts. Though I recognise that memorising key facts is essential in Key Stage 1 and Key Stage 2 mathematics, to acquire the basics, these skills ought to be used and applied in real life contexts. The KS2 SATs Maths test this year seems to align with my belief. To succeed in the national assessment, it is clear that children require deep knowledge of facts and concepts. Moreover, they need to be able to use and apply these facts to a range of contexts. It is worth mentioning that with reasoning, active listening is equally important and if done right can also ensure increased learning autonomy for pupils. 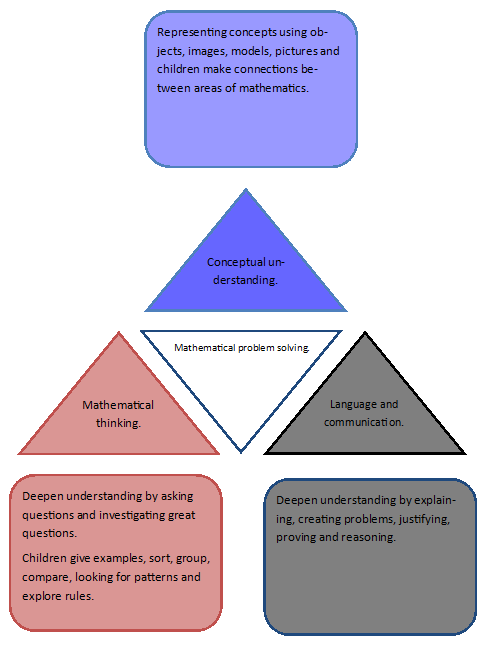 The infographic (below) from Helen Drury cleverly details what should underpin mathematics teaching and learning. It’s a good starting point if you’re looking to redesign your mathematical curriculum with a focus on reasoning and problem solving. 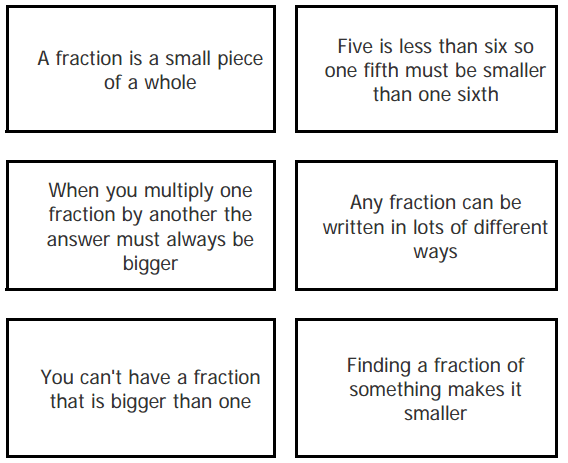 These points are discussed in greater depth below, but you can read more on how to get to grips with KS2 Maths problem solving and reasoning here. A ‘light bulb’ idea from my own T&L was to redesign learning objectives, fashioning them into a question for learning. Instead of ‘to identify multiples of a number’, for example, I’ll use ‘why is a square number a square number?’. Phrasing LOs as a question instantly engages and enthuses children, they wonder what the answer is. 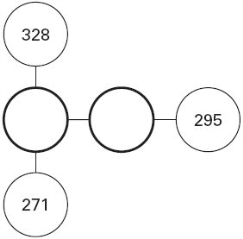 It also ensures that they show their reasoning in a model or image when they answer. 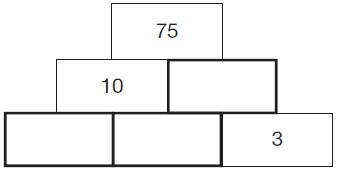 In this instance – interestingly – children knew the process to calculate square numbers but could not articulate why it worked until after the session. It seems denying children answers, allows them time to think, struggle and learn. If you are looking for a way to further develop reasoning skills in your KS2 pupils, Third Space Learning’s 1-to-1 tuition may be the thing that can help make the difference. One of the simplest strategies I have found to make reasoning inseparable from mathematical learning is to to ban the word ‘yes’ from the classroom. Instead, asking children to reason their thoughts and explain why they think they are right can allow for greater learning gains and depth of understanding. Admittedly, this is still a work in progress and easier said than done. To facilitate this, I always tell my children that I am not the answer key. Using my example of square numbers, I allowed children time to struggle and wrestle with my question without giving providing an answer or giving hints. Instead, I questioned to unpick understanding at the beginning of the lesson and brought together ideas during a whole class discussion. The children working at greater depth were encouraged to consider cubed numbers and show how they might be represented using multi-link cubes without any input from me. This made sure links were made between concepts, mathematical vocabulary, and learning. Here, children are first required to sort the statement into always, sometimes or never being true. The next day, they are moved on to the lesson with the title phrased as a question. Not ‘to identify patterns’, but ‘how does this pattern work?’ with a pattern already presented on the board. The children, instantly engaged, begin making conjectures, predictions and thinking about the next patterns in the sequence (this lesson was actually inspired by an Nrich activity). While small changes will not provide the framework you need to properly embed reasoning in the classroom when implemented alongside ideas such as those mentioned above. These tips can help instil greater depth learning in your class. 1. Start lessons with a question. See my 5 principles of extraordinary mathematics mastery to get the discussion flowing. 2. Start lessons with a provocative statement to prove or disprove: “ N will always = N” or “Multiples of 9 always have the digital sum of 9”. 4. Grouping children in threes is a magic number when working through. problems. Child one talks through the problem. Child two writes down everybody’s reasoning. Child 3 actively listens and watches. 5. 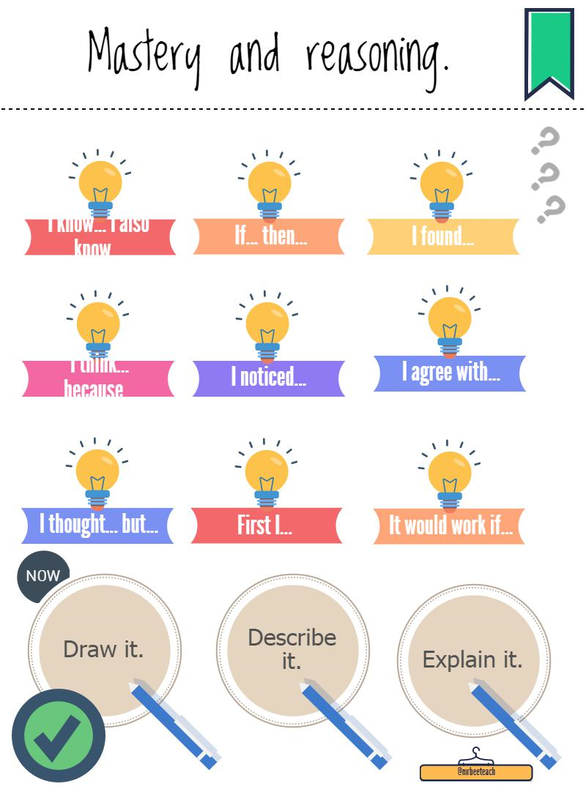 Include reasoning prompting posters around the classroom. The image below, for example, can be useful to children who are starting to formulate thoughts, predictions and assertions. As the most recent KS2 Maths SATs tests proved, your pupils will need an in-depth understanding of facts and concepts to truly succeed. Plus, they will need to be able to use and apply that knowledge to a range of contexts. As such, it’s clear that we need to provide them with a strong foundation of reasoning skills to give them their very best shot at the assessments they must face.